Life of a Catholic Librarian: Tea Time with Tiffany #75 - 1st week of Advent busyness for precious Henry! Tea Time with Tiffany #75 - 1st week of Advent busyness for precious Henry! Today talk about our busy first week of Advent, especially for Henry. 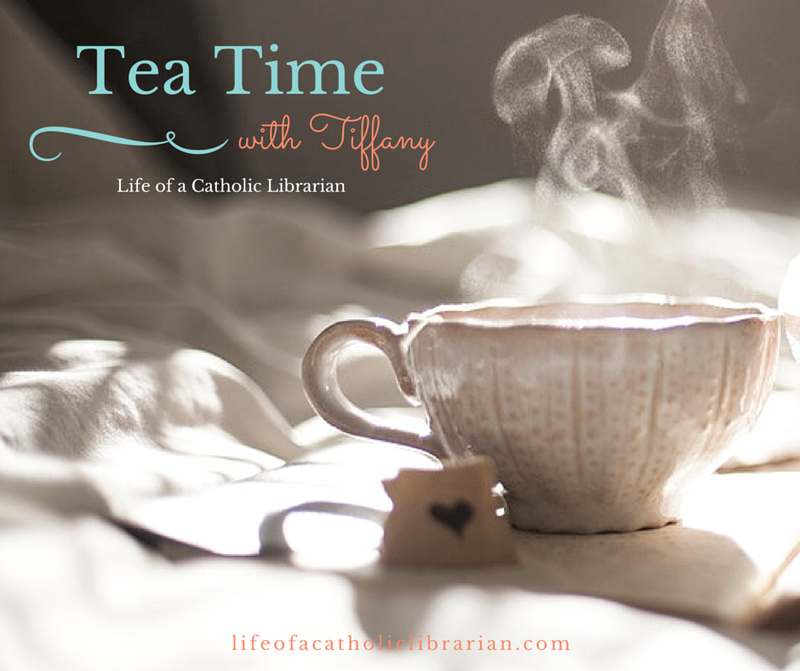 We also talk new altar server duties, how I felt creatively energized by my Thanksgiving staycation, and Advent devotionals. Join me! 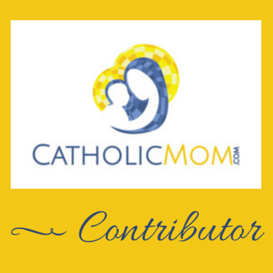 The Anticipating Joy series, our post for the 1st Sunday of Advent! Rosaries by Allison, where I procure all of my seasonal rosaries! How is your first week of Advent going, dear reader and listener? I would love to hear all about it in the comments!